In mathematical optimization, statistics, decision theory and machine learning, a loss function or cost function is a function that maps an event or values of one or more variables onto a real number intuitively representing some "cost" associated with the event. An optimization problem seeks to minimize a loss function. 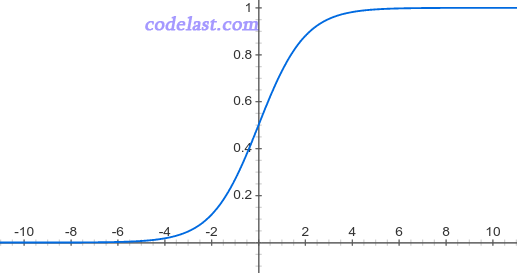 The loss function quantifies the amount by which the prediction deviates from the actual values. 您寫得太好了, 讓我心領神會。有個問題想再請教一下，關於θ訓練出來之後帶入式子1, 是要用什麼門檻值來決定是屬於第1類還是屬於2類呢? 還是通常都使用0.5 呢?